Meyer Tool Newsletter Starts Second Year - Meyer Tool & Mfg. We’ve just celebrated a very special birthday…the Meyer Tool Newsletter turns 1!! The Meyer Tool Newsletter was introduced in August 2009 for our business partners, potential clients, and associates. The goal was to educate our readers about Meyer Tool happenings/information and technical topics related to cryogenics, vacuum, and pressure vessel technologies. As a result, positive feedback has come in from several of our readers over the past year … past employees love to hear what the company is up to, our business partners have found the information very useful in their design projects, and several people have said they look forward to seeing the next issue. So … I guess you could say we’re back by popular demand. “Frank is looking down with that big smile at this latest wonderful thing from his company. Get this custom dewar if we use your suggestion! As we embark on our second year, we’d like to reach out to you—our loyal readers—for suggestions on potential articles and areas of interest. 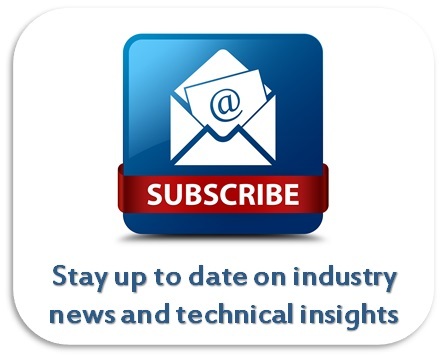 We want this newsletter to continue to be something you look forward to for its useful and interesting topics. We welcome your input! Going forward, we encourage you to send feedback on newsletter content as well as suggestions for future articles. 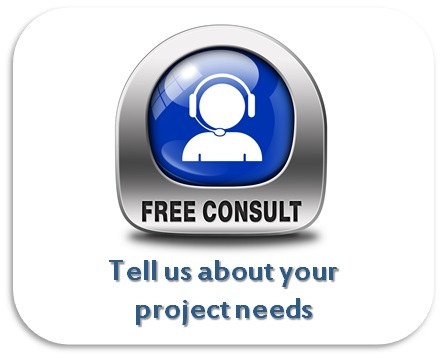 Please send your comments to sales@mtm-inc.com or submit them through our contact page. 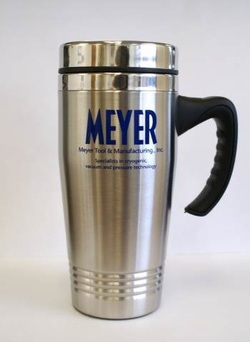 To show our appreciation for your support, we’ll send a Meyer Tool Custom Dewar to anyone whose suggested topic is selected for use for a newsletter article. Of course we’ll credit you for your suggestion in our newsletter. ​We hope you enjoy our second edition. Happy reading!